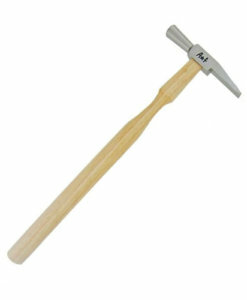 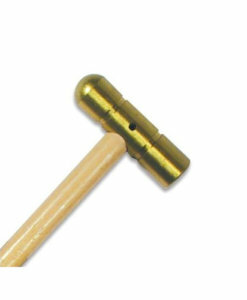 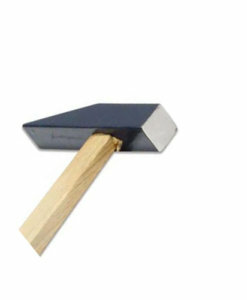 Hammers are the most basic of the jewellery smith’s tools. 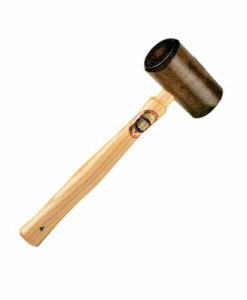 Without a hammer, you are not a jewellery smith. 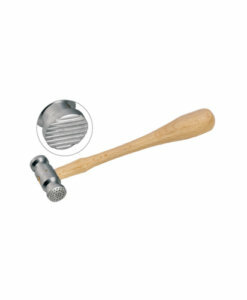 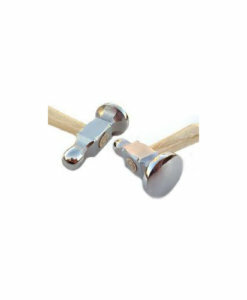 Most hammers have two faces that are differently sized or shaped; mallets have identical faces. 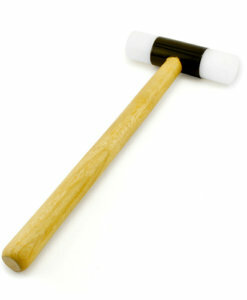 Most hammers have straight shafts; the exception is the chasing hammer. 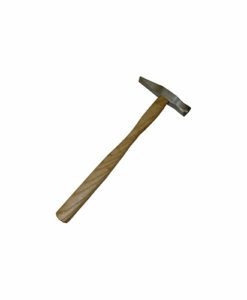 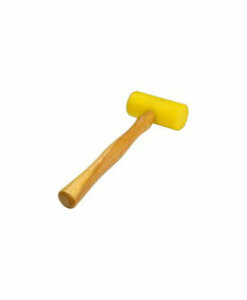 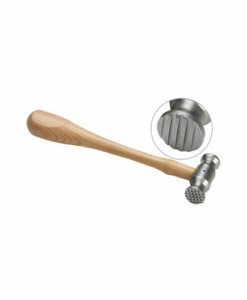 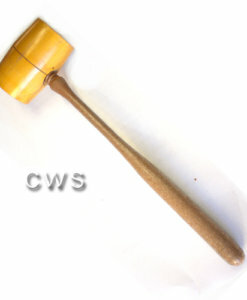 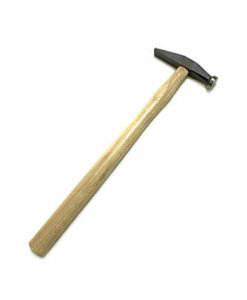 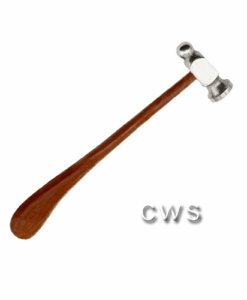 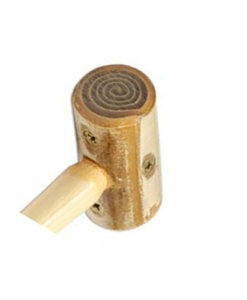 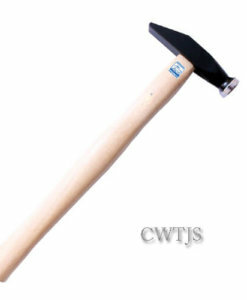 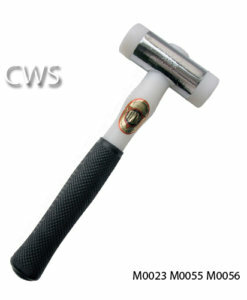 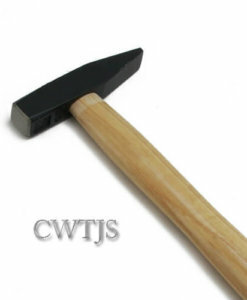 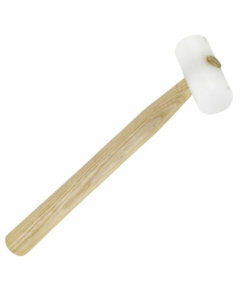 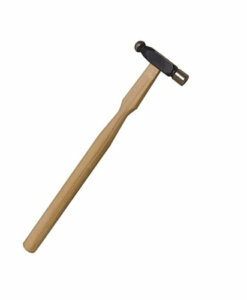 Hammers can be used for several functions; some are specialized. The fundamental differences are this: there are hammers for striking metal and hammers for striking tools. 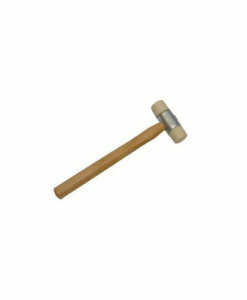 Raising hammers, Mallets, Goldsmith’s hammers, Forming hammers, Planishing hammers: flat or convex faces, Ball-peen hammers, Chasing hammers, Riveting hammers, Embossing hammers, Texturing hammers: machined or patterned faces, we have it ALL! 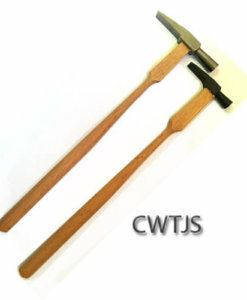 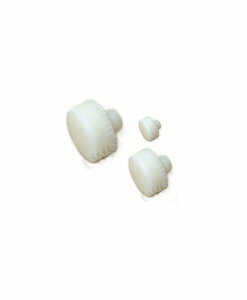 Cape Watch supply’s jewellery making tools, craft tools, equipment for jewellers and the jewellery trade. 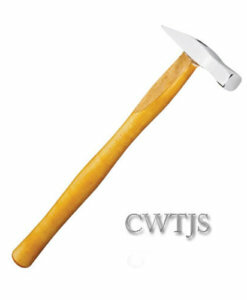 From soldering and polishing tools to cutting and metal forming tools Cape Watch has it all.